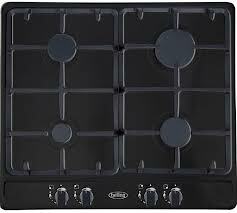 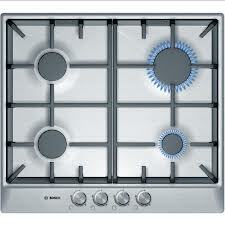 The Bosch PCP616B90E Gas Hob it amongst the Winners of the prestigious Which? 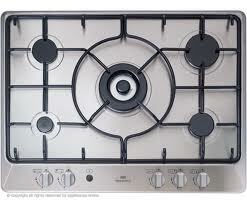 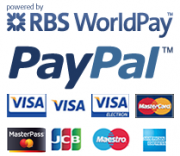 Best Home Appliances brand 2013. 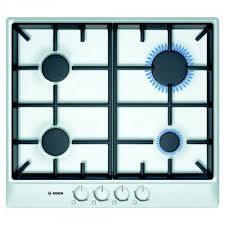 Bosch consistently strives to offer products of the highest quality, design and latest technology. 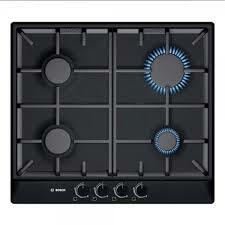 Simplicity at its best the Bosch PCP616B90E Gas Hob black 60cm wide offers 4 gas burners with variable power levels and for peace of mind a flame failure safety device – If the flame accidentally goes out or if a burner is left on for a very long time, the gas is shut off from the source, ensuring perfect safety. 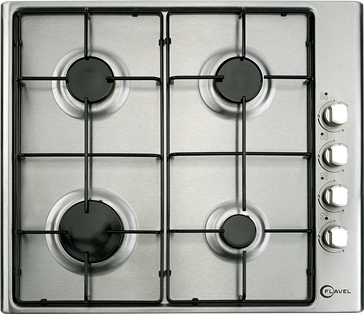 Auto ignition via control dials. 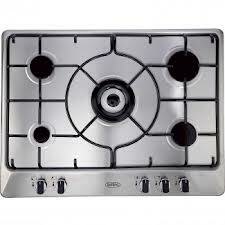 Flame safety device fitted on all burners.